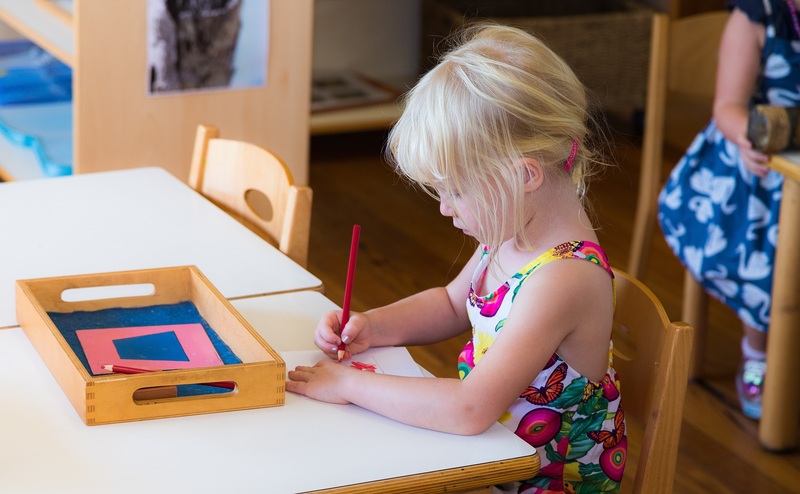 Headland Montessori Group provides education and long day care for 0-6 year olds tailored to each child’s individual needs, based on the values and principles of Maria Montessori. Our centres are Montessori Registered™ by Montessori Australia Foundation. 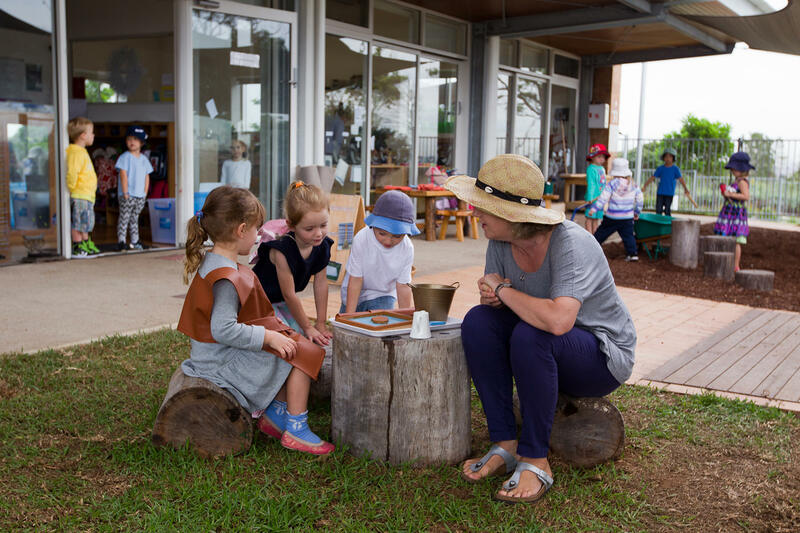 Open Day 2019 - 15th June - 10am to 1pm - meet our educators, discover Montessori, walk through our environment and fun for the whole family! Our centres, schools and parent/child programs adapt naturally to the beauty of their surroundings and inspire a love of learning under the guidance of specially trained teachers.